JWLABS has been producing and supporting fine Rife machine frequency instruments since 1987. We strive to provide the information you need to make an educated decision about what’s right for you with respect to Rife technology. 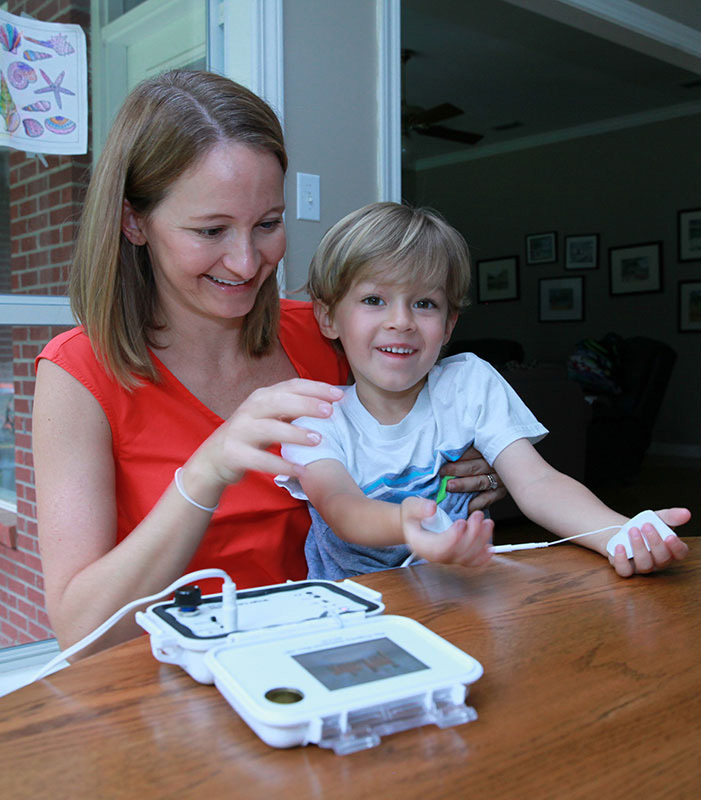 Our mission is to make quality Rife therapy affordable enough for the patient to take home. We have advanced the technology to provide the best of the old and the new, maintaining the integrity of the original analog signal which was significant to Dr. Rife’s results. With user-friendly devices and our Customer Support, you are more assured of achieving your desired results. Are you seeking reasonable alternatives to conventional medicine for protecting your family's health? Do you wish to hasten your recovery from injuries, surgical or otherwise? Are you disappointed in the options being offered by Big Pharma and the medical industry? Do you want to break the cycle of dependency on pharmaceuticals? to regain control over their health and well-being. JWLABS has been the leader in Rife Technology for over three decades, garnering a long history of helping thousands of people who are either critically ill or seeking to protect their future health and wellness. We have helped people from all walks of life prevent colds and flu, accelerate recovery from injuries, address allergies, relieve pain, and much more. Call us to discuss how Rife technology may help you and your loved ones. In the loose language of the present day, virtually anything that delivers frequency to the body might be called a Rife-type device. The most efficient and most powerful way to accomplish this is via the transducer, meaning the direct contact instrument. The transducer is an instrument that delivers current to the body that is a stimulus to the user, yet simultaneously provides a destructive force to all kinds of pathogens. Educate our customers and help them understand the basic facts of the technology. Protect Rife technology by providing quality instruments based on the original analog devices. Continue developing Rife technology by providing instruments with increasing reliability, ease of use, and affordability. Support our customers in proceeding safely and effectively with their devices. User-friendly instruments which prove to be an investment in your health. Personalized coaching for each family member using your device. Products engineered for precision and assembled in state-of-the-art United States factories. Over 320 comprehensive Rife sessions, each one delivering trillions of frequencies. Warranty that is unmatched in the industry. “I appreciate the JWLABS team and the Model A very much. 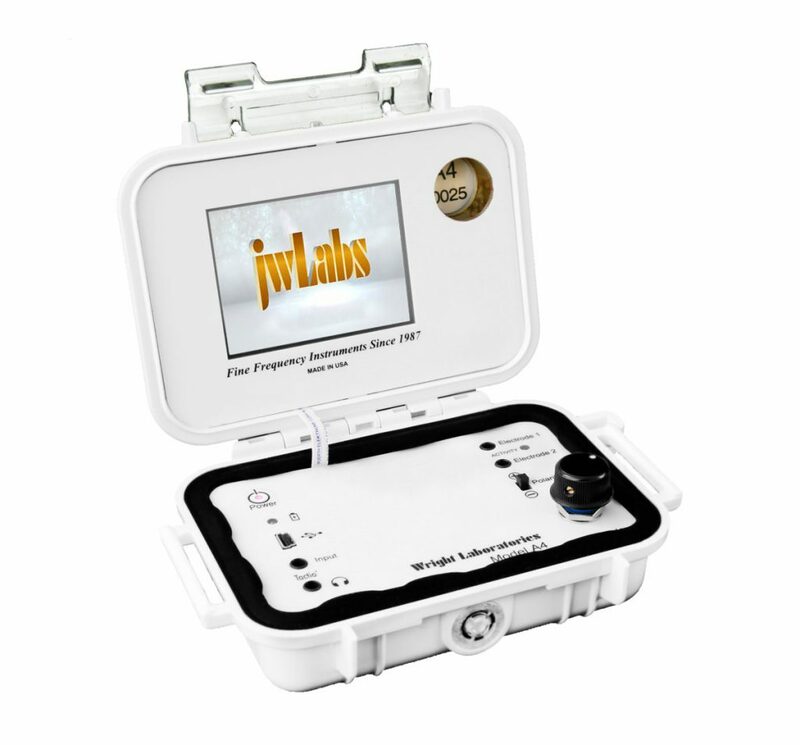 JWLABS strives for excellence in our products and customer service. have set the standard in the industry. Beginning with the analog manual Model B Rife machines and culminating with our state-of-the-art Model A devices, we have endeavored to produce the finest quality and most user-friendly devices in the industry. This, with our steadfast customer service, ensures that our users can confidently experiment with Rife technology in the privacy of their homes. Join the ranks of forward-thinking Rife machine users. Not just clinicians and practitioners, but entire families. Folks who are ill, and those who have come to understand that supplementing with frequency therapy is fundamental to maintaining good health. No compromise. Full function. Lifetime warranty. Call us to discuss your questions and concerns.